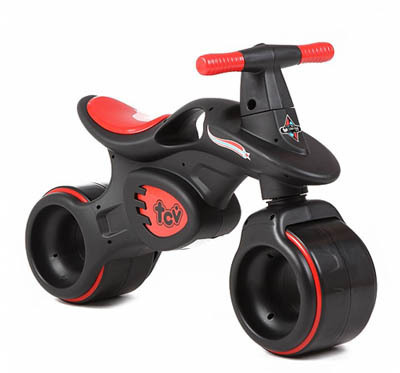 Bright and beautifully designed series of balance bike for the young ones! Product photos and graphics for reference only. Actual product may vary.